Happy Birthday, I hope your 21st was wonderful! I adore those jeans! Hurray for being 21! Happy belated birthday :). Your style is awesome and I love your blog! I love this look, and the cardigan is super cute!! 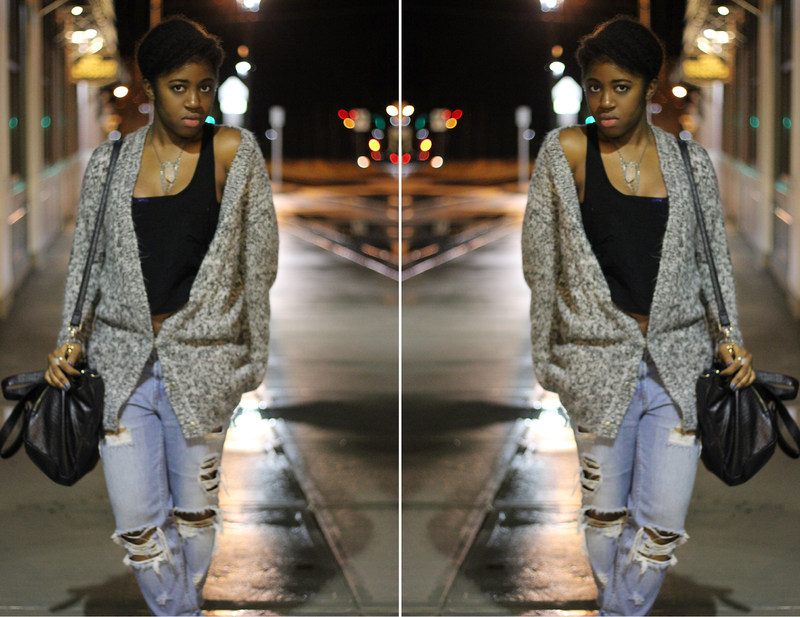 IN LOVE with that cardigan! I love how you styled it too! Late happy birthday! 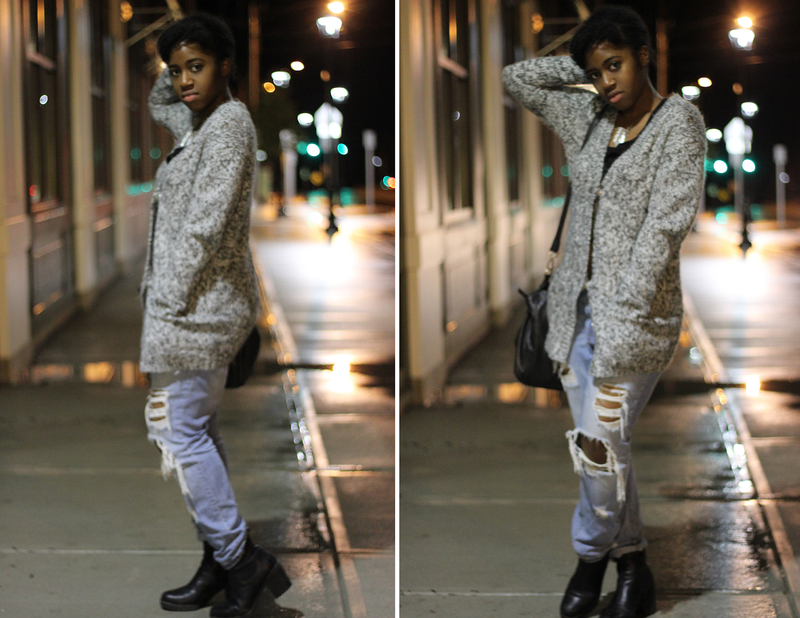 I really love your cardigan, looks soo comfy and i love the way you styled them together which you kept it so simple! Love your looking and all the dresses looking gorgeous. Here is a online formal dress online formal dress shopping store for you!